To summarise what you should expect when it comes to the nbn network and your internet speeds. 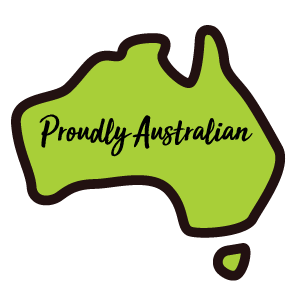 nbn co is rolling out the nbn network to Australian homes and businesses. 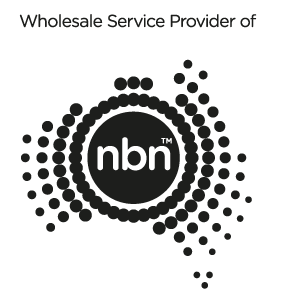 We provide are range of speed tiers on our nbn plans. Your actual speed may differ to the maximum line speeds due to a range of factors, we have outline the most factors impacting on your speed below. Peak Periods - During busy periods, like 7-11pm in the evening, broadband speeds can slow down as more premises use the internet at the same time. Modem - The quality and age of your modem will impact the performance of your connection. We recommend using one of our latest branded modems to maximise your broadband performance Please contact us if you require a new modem. Wi-Fi - Your Wi-Fi performance can be impacted by where you place your modem, as well as any radio or electrical interference with other devices in or near your premises, be aware that Wi-Fi modems have limits to the number of devices that can be supported simultaneously. 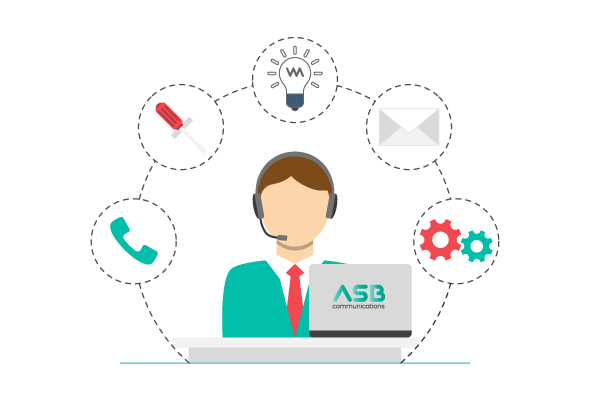 Our Customer Support can provide you with advice to improve your Wi-Fi performance. In-premise wiring (FTTB/FTTN) - If the copper lines within your premises are damaged, corroded, badly connected or poorly configured, it can significantly reduce your nbn speed. User Devices - If your connection is slow on one particular device, the problem could be malware, viruses or it might be too old to support higher speeds. If you’re downloading on multiple devices at once, your available bandwidth is shared between these devices, this will slow the average user experience. Congestion/Content – Downloading can take longer if the source of the content you’re trying to access is affected by congestion, for example, when many users access streaming of the Grand Final or playing a popular online game. To manage the impacts of congestion, we use network management tools to prioritise different data types. 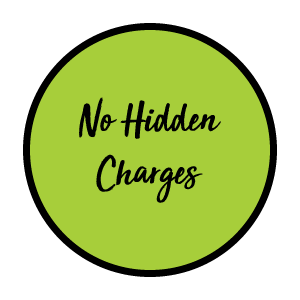 For example, during periods of network congestion, we may prioritise data for VoIP and video streaming (which require particular data speeds to operate effectively) over general downloads or internet browsing. These, in turn, may be prioritised over software upgrades and file-sharing applications such as BitTorrent that can adversely affect a network if not managed during peak periods. 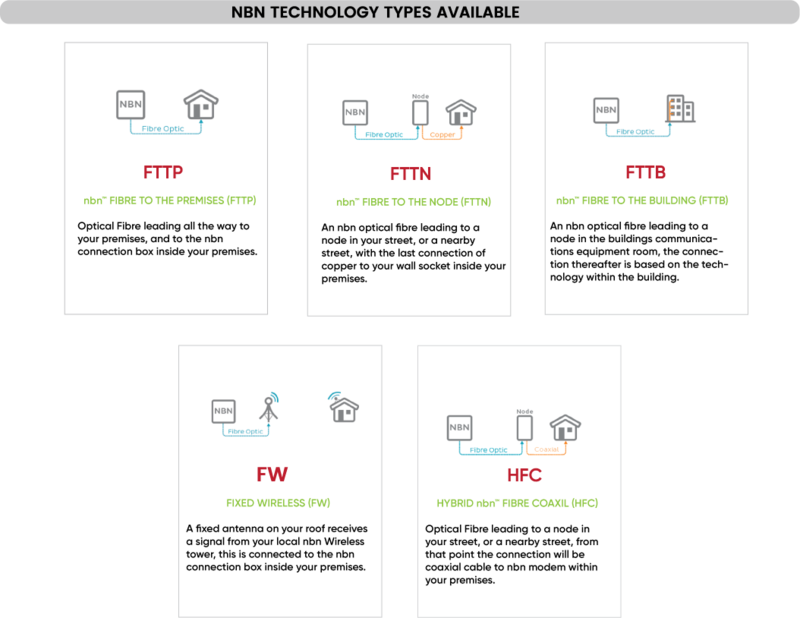 The nbn™ network - Even if you select a higher speed, your nbn service speed will never exceed the maximum line speed available at your premises, particularly for those customers who will be connected by Fibre to the Node (FTTN) or Fibre to the Building (FTTB). For customers with these connection types, we can’t confirm your maximum line speed until your service is installed and activated on the nbn network. This means we will only offer the Boost Max tier if you are eligible and if your nbn connection doesn’t allow you to properly benefit from the speed tier you’re on, we can try to provide you with alternatives.